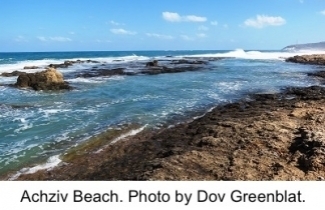 A development plan drafted in 1994 called for the construction of numerous hotels and 1,600 single-unit homes to be built right next to Achziv Beach near Nahariya. Today, activists and representatives from several environmental organizations, including SPNI, have spoken out in hopes of getting the approval for the project overturned in the interest of preserving the area’s delicate ecology. Click here to learn more about the protest!